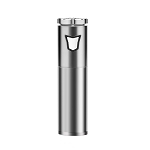 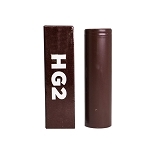 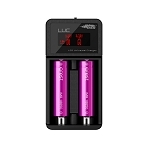 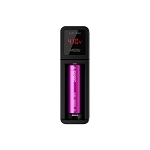 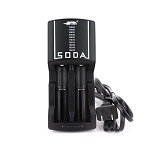 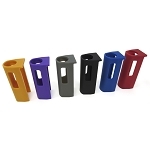 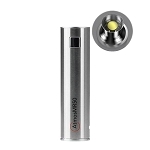 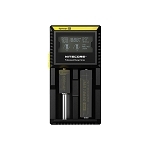 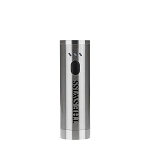 Batteries and chargers are a crucial accessory to any type of vaporizer. 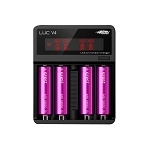 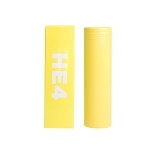 If you lost, broke or just want a back up, we have you covered with genuine lithium-ion batteries and charging accessories from household names in this industry like Efest, Nitecore, Sony, LG, and Samsung. 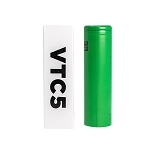 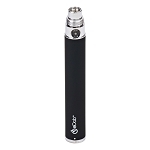 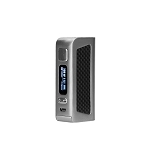 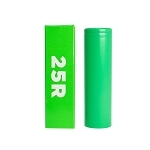 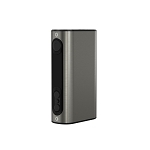 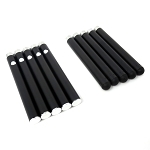 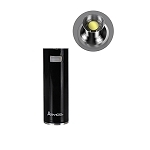 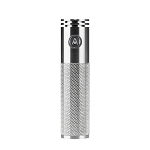 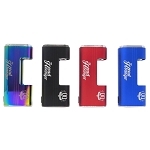 Whether you need an 18650 battery for your new mod or a replacement charging cord for your favorite portable vaporizer, you have come to the right place.